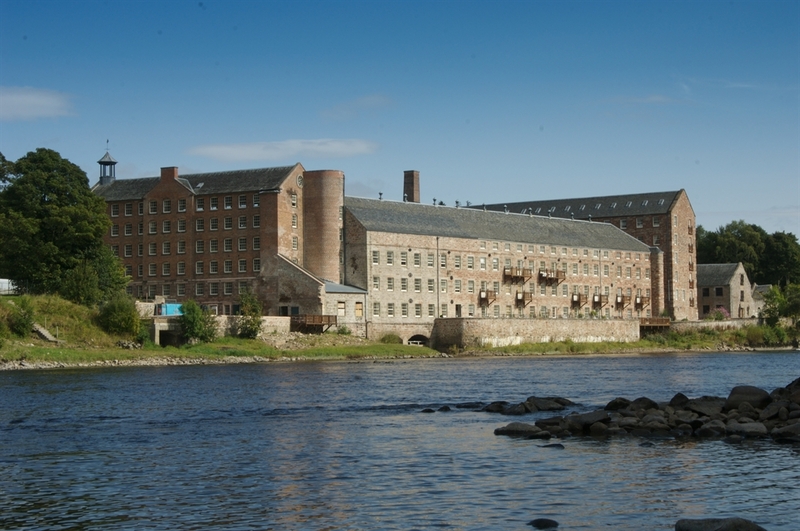 Stanley Mill harnessed the power of the River Tay for 200 years before it closed in 1989. 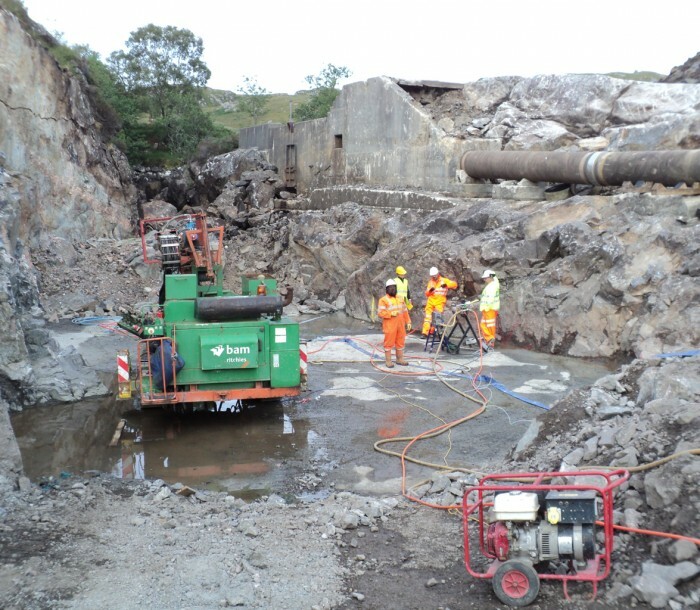 In 2003, the construction of a run-of-river hydropower scheme with an installed capacity of 840kW was commissioned by RWE and completed in 2004. 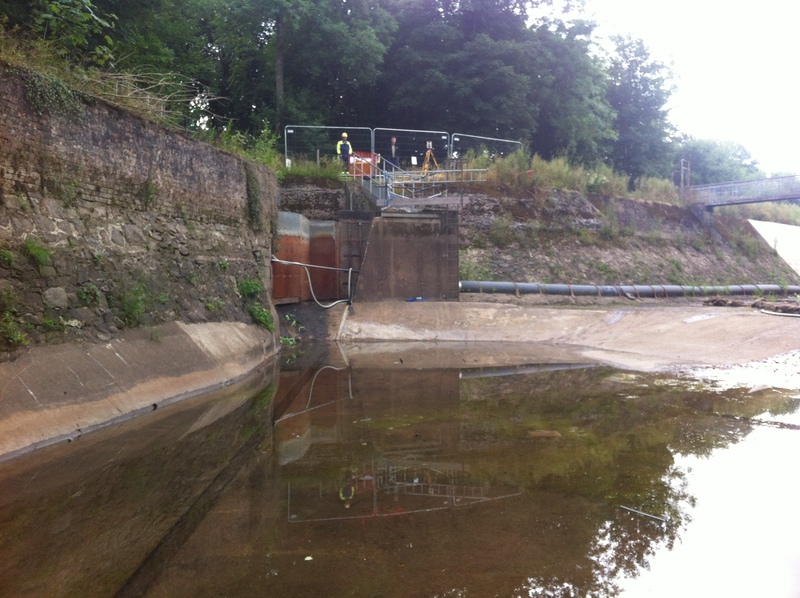 Following the collapse of the intake screen at the hydro scheme in December 2015, Hydroplan was employed to carry out a Stage 1 Assessment and Stage 2 Detailed Design for the screen replacement. The first stage study comprised an assessment of the existing structure, provisional design of uprights, acceptable loading on the bed, different design options and related head loss and approach velocity distribution. It was important to ensure that the design options considered all possible modes of the catastrophic collapse to avoid any failures in the future. 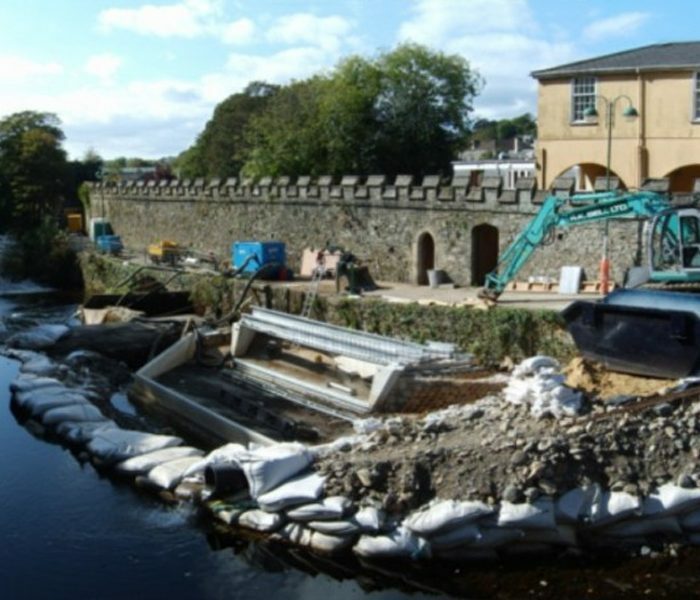 In addition, the elements that remained intact following the collapse were assessed for their purpose to determine any required redesigns. The recommendations for improvement were discussed with the client representatives to decide on the final design specifications. 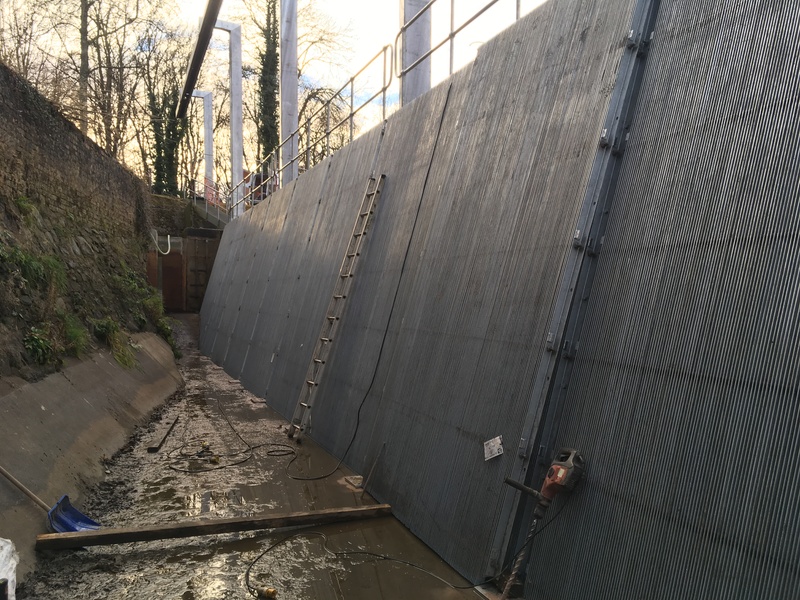 Subsequently, Hydroplan outlined the detailed design during the second stage, including specifications of the intake screen, support structures, walkway and reinstallation of the cleaner beam. 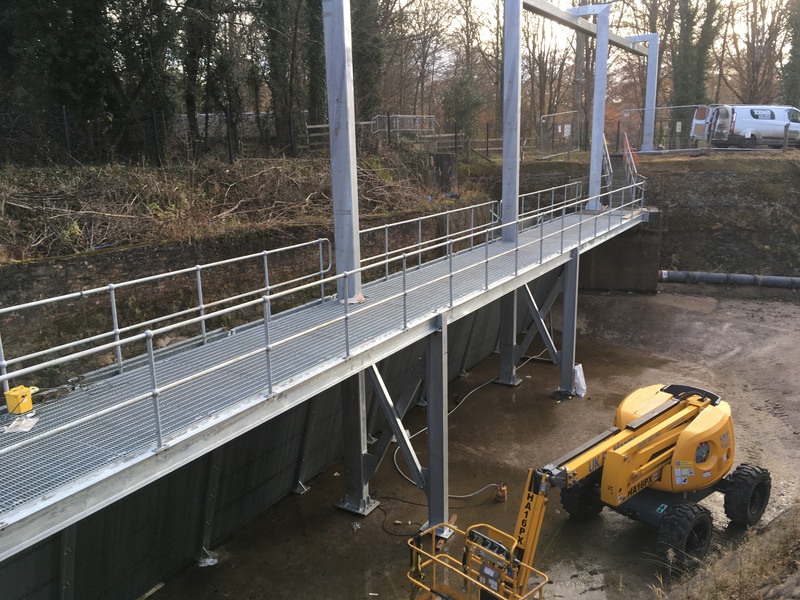 The design utilised existing conditions on site, reused any undamaged parts of the old screen, and minimised the installation time on site. 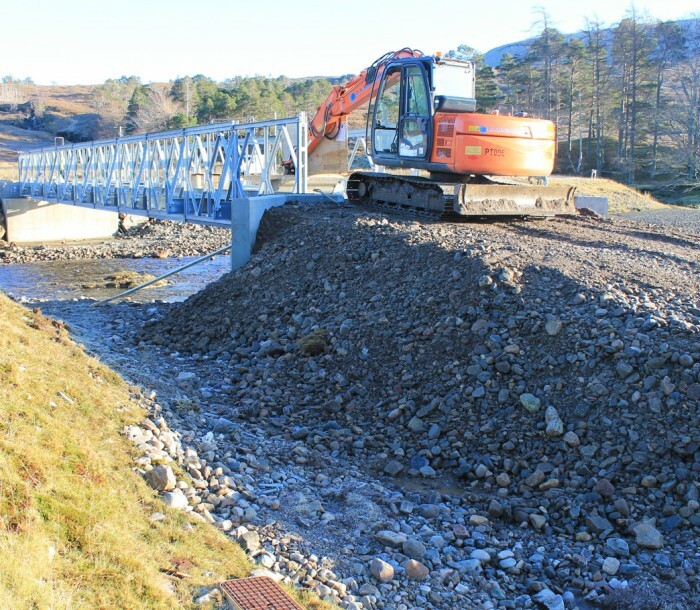 The work on site commenced in November in 2016 and finished in December the same year, well within the allocated timeframe.